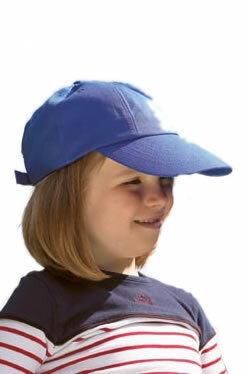 Childrens Promotional Clothing including Jackets, Sweatshirts and Caps which can be personalised with your promotional message. 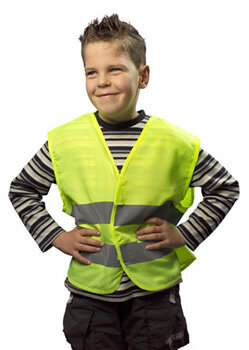 Safety Jacket for children, yellow. Polyester. EN-471 certified.. Designs and colours to EN1150 Cat 2 specifiaction. Conforms to 89/686/EEc directive. 3M Reflecting tape aon body and shoulders. 100% Polyester, generous in size allowing to be worn as an over garment. 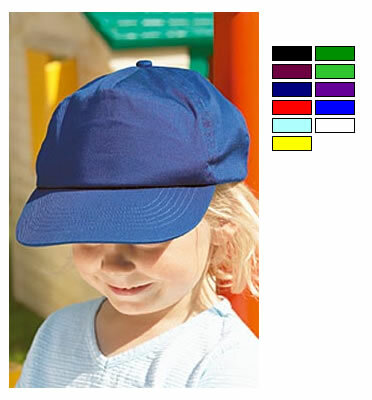 Velcro front fastening for easy access. Grey Polyester bound edges. Available in two colours. Chest (ins): 23", 26.5", 30". Price includes one colour one position print. Screen charge £25. 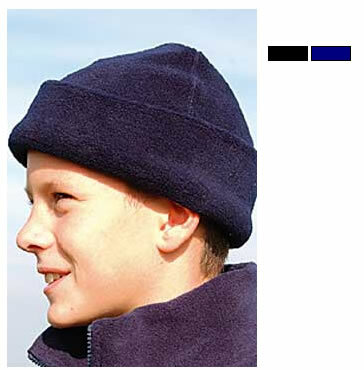 330 gsm Heavy pil-resistant fleece. 100% Polyester. Full length front zip with pull tag.Cotton lined zipped front pockets. Stretchy fit, concealed front revers. Decorative front yoke. 3M safety triangle on front and back. Available in 3 colours. Chest (ins): 22", 23", 25", 27.5", 30", 33"
80% Combed Cotton 20% Polyester brushed on the inside for extra comfort. Crew neck sweatshirt. Body fitted across shoulders. Collar, cuffs and hem in 1x1 rib with elastane. Woven label with name box. Available in 7 colours. Chest (ins): 28" 32" 34" 36" 39"
50% Cotton 50% Polyester blend. Double stitched neck and armhole. Double stitched sleeve and waist rib. Set-in sleeves.1x1 Athletic rib knit with Lycra. Quarter-turned body. 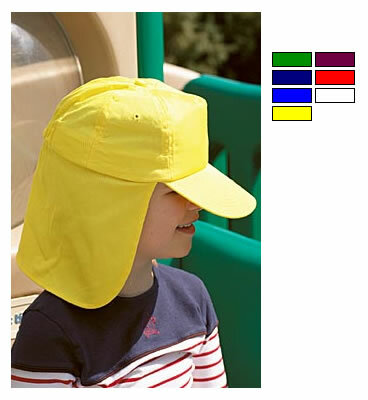 Available in 13 colours. Chest (ins): 26" 32" 34" 36" 40"
4 Stitched eyelets. Self fabric strap with tri-glide buckle. 100% Heavy Cotton Drill. Seamless centralised front panel. Price includes one colour print. Please contact us for plain garment, multicolour and embroidery prices. Elasticated back. 2 stitched eyelets. 100% cotton twill. 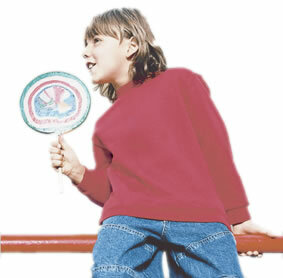 Flap can be folded away. Half-moon buckram flap. Rip-strip size adjuster. 2 stitched eyelets. 100% cotton twill. Half-moon buckram flap. 100% Polyester. 275g Anti-pilling Winterfleece. Available size 56cm. The prices shown are for guidance only, based on pack/carton rates, please request your bespoke quotation from us. For XXXL, additional colour screen printing and embroidery prices please request your bespoke quotation from us..
Enquire for plain prices/alternative quantities. Screen Charge £25 per colour.